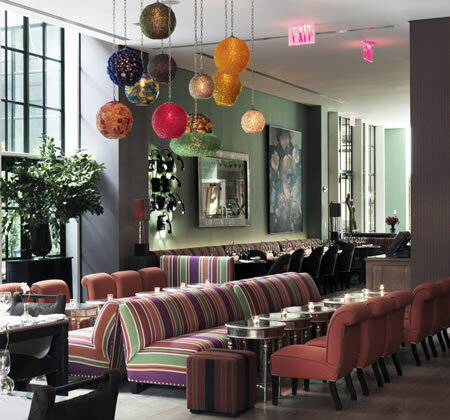 The Crosby Street Hotel, New York, USA. I’d like to visit The Crosby just to be able to sit in this lovely looking bar area! It’s one of the hotels in the Firmdale group, and the interiors are all beautifully designed by Kit Kemp.